If you have thousands and thousands of images to process, it can become a really tedious task. Fortunately these simple tools will greatly save your time, especially when it comes to watermaking all of your copyrighted images. 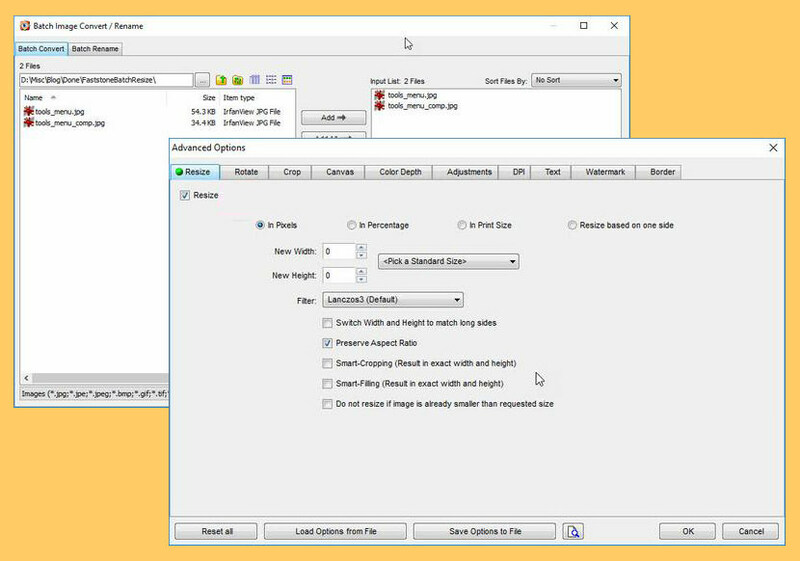 These free software comes with Adobe Photoshop like actions but in batch or bulk mode – such as resizing, converting, cropping, watermarking, date stamping, renaming, and so on. 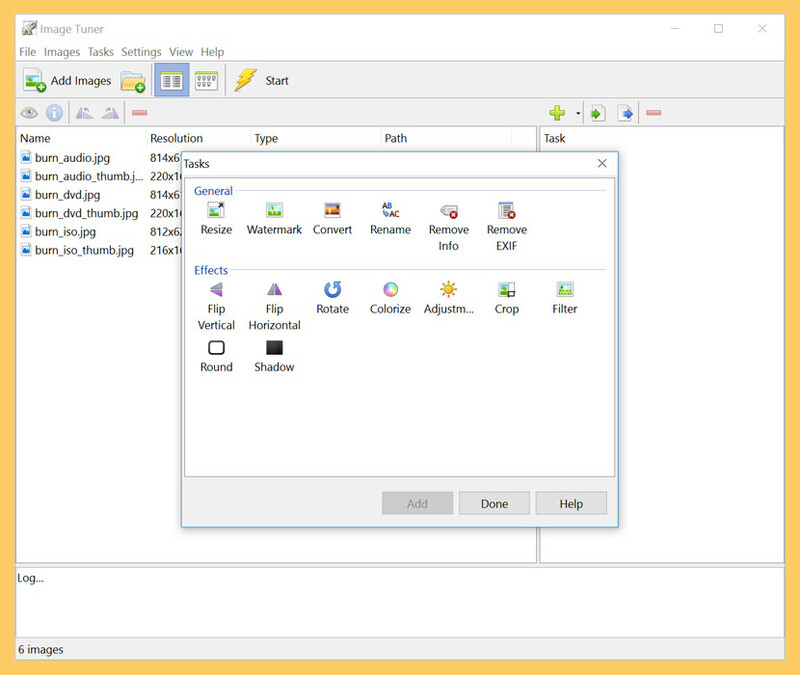 Image Tuner is a free batch image resizing, renaming, conversion and watermarking software with a super-intuitive and straightforward interface. 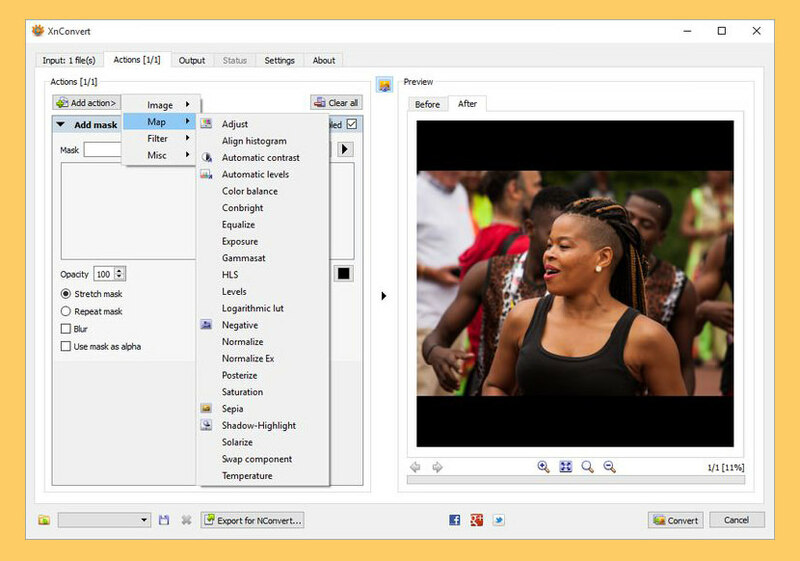 Based on an extremely fast image processing engine, this award-winning software has a bare minimum of controls and will help you with the most typical photo and image-related tasks. Using Image Tuner you can add watermark text or image to your photo, it could be your logo or just image name. 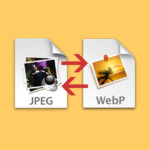 Also you can remove image information or EXIF data stored in JPEG images. 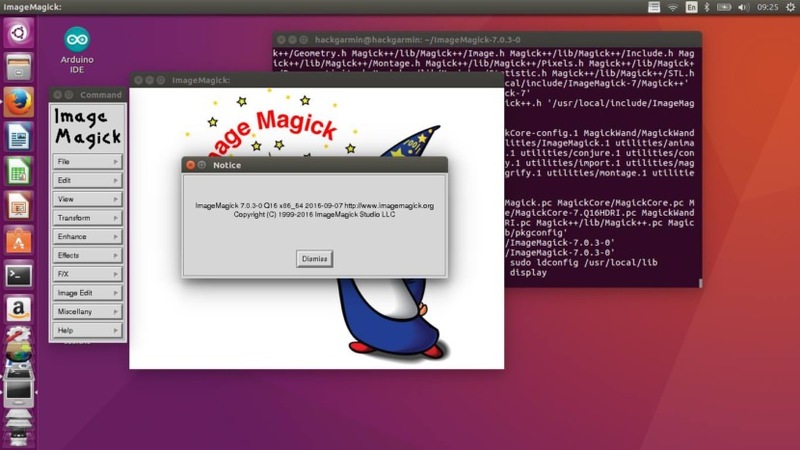 Use ImageMagick to create, edit, compose, or convert bitmap images. 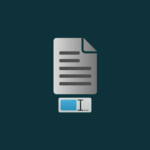 It can read and write images in a variety of formats (over 200) including PNG, JPEG, GIF, HEIC, TIFF, DPX, EXR, WebP, Postscript, PDF, and SVG. Use ImageMagick to resize, flip, mirror, rotate, distort, shear and transform images, adjust image colors, apply various special effects, or draw text, lines, polygons, ellipses and Bézier curves. Composite – Overlap one image over another. Generalized pixel distortion – Correct for, or induce image distortions including perspective. Large image support – Read, process, or write giga-pixel or tera-pixel image sizes. Perceptual hash – Map visually identical images to the same or similar hash useful in image retrieval, authentication, indexing, or copy detection as well as digital watermarking.